Distinct and striking, this sculptural coffee table defies the norm with its creative design that proposes a different kind of relationship between aesthetic and functionality. It was designed by Marc Englander, a furniture designer and conceptual artist based in New York. His work features a striking contrasts between materials and textures, as well as a playful design approach and ‘An Alabaster Haze’ illustrates this perfectly. 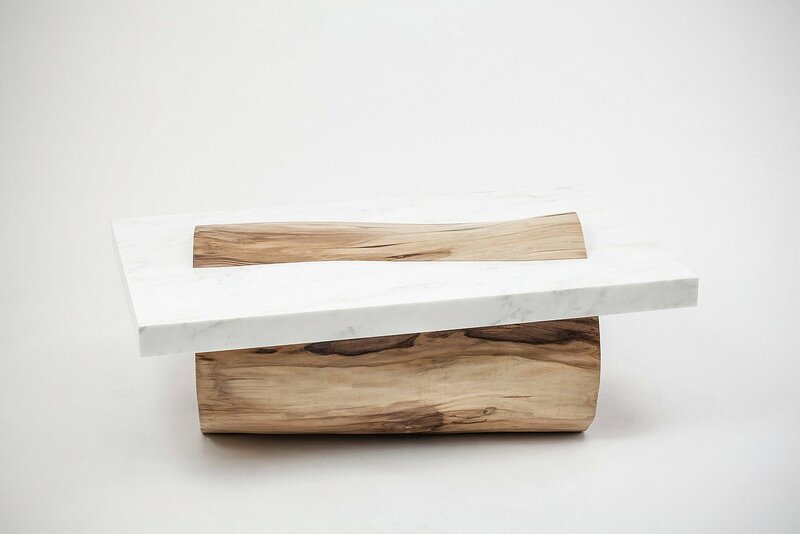 Made of sycamore wood and alabaster, the coffee table balances form, function and creativity. 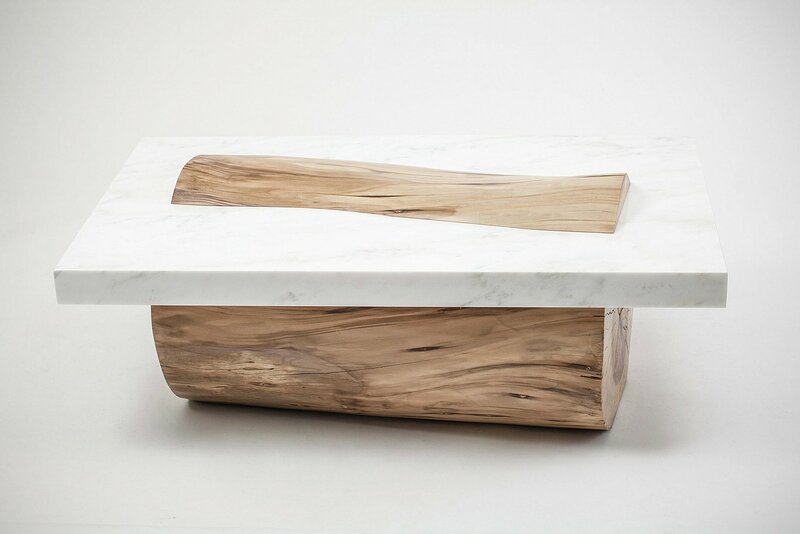 The warmth and rustic charm of the organic wood is complemented by the smooth surface and elegant lines seemingly flowing on the surface of the alabaster. The coffee table is as much a sculptural piece as it is a practical furniture item, both creating and limiting the usable space while also bringing a touch of playfulness into the modern home. 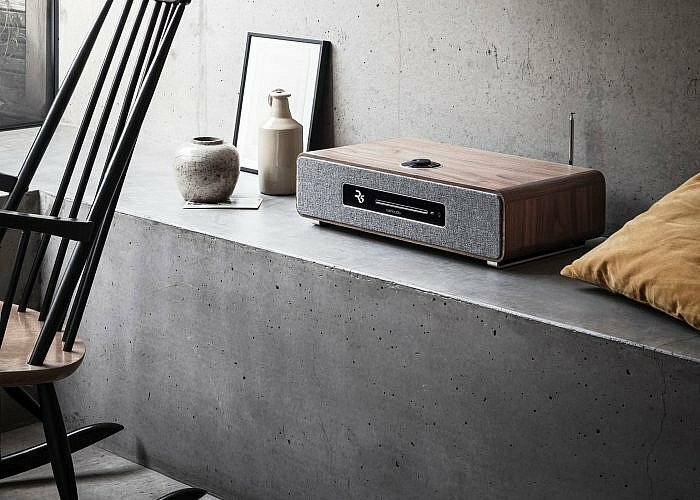 With its simple yet refined aesthetic, the table is designed to integrate into any décor, from eclectic and quirky to contemporary and minimalist or even in more traditional living spaces. But wherever it may find its home, ‘An Alabaster Haze’ will surely become a conversation starter. Images courtesy of Marc Englander.